N°5 L’EAU is the N°5 of today. A vibrant abstract floral under the banner of modernity, with freshness at its core. N°5 L’EAU, a praise of simplicity. N°5 L’EAU, the obvious choice. 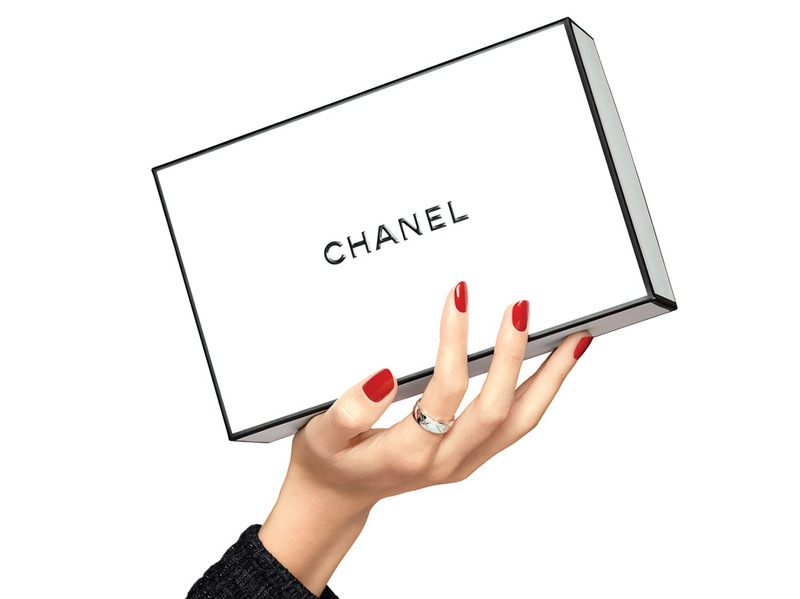 Its minimalist packaging has the iconic silhouette of the fragrance embossed on the cardboard case. Inside, a second box protects the crystal-clear glass bottle. No component spoils this distinct impression. The supreme simplicity of the bottle further accentuated by the contents, gives free rein to the imagination of the woman who chooses this fragrance for her skin. Less abstract than its forebears, the composition of N°5 L’EAU radiates citrus like sun-drenched honey. Top notes of lemon, mandarin and orange soar skyward with the aldehydes. Like a second wind, you can hear the rustle of flowers. Rose melds with airy jasmine and a new fraction of ylang-ylang, more modern than ever. Behind this floral whirlwind, vetiver and cedar impart a novel dynamism, softened by white musks notes. Never has N°5 been so natural. So fresh. Today Olivier Polge, CHANEL Perfumer, has reinvented N°5, demonstrating its flawless and inspiring structure. With the subtle touch of a goldsmith, he dissected the original formula and captured each ingredient to understand its true role. Olivier Polge created a new balance with an ideal dose of freshness, capturing in turn the essence of his generation. N°5 L’EAU is worn freely. With no preconceived ideas. Instinctively. Simply. Lavishly. Day. Night. For you. For others. Ritual? There is no ritual. N°5 L’EAU is worn non-stop. Apply on skin and clothing in a spontaneous, carefree and generous spray. Renew as often as desired.